India is known as the land of herbs and plantations. Herbs; are the small plants but has hidden numerous benefits and healing properties in it. In the present era, Herbal remedies are getting flourished all over the world with a turbo speed. Herbal Remedies constitutes medicinal plants and other elements which has medical properties in it. Here we will be talking about ‘ginger’. One must know that this very herb is commonly used in all kinds of Ayurvedic medicines due to its efficacy to cure ailments. Ginger is a flowering plant is grown all over India. 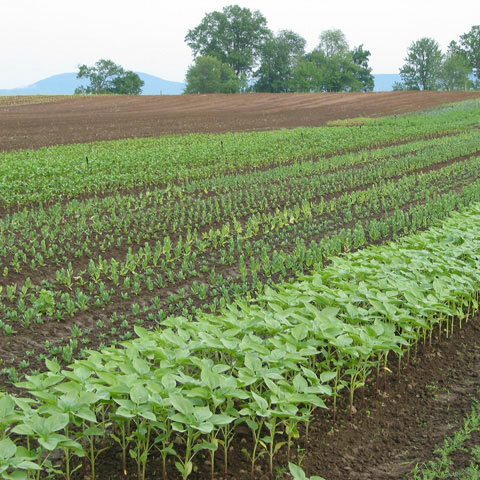 It grows best in fertile and sandy soil and its edible root grows underground. The leaves resemble bamboo leaves which grows 1-1 1/2 ft above the ground. Ginger is indigenous to South China and in the present date India is the largest producer of ginger. 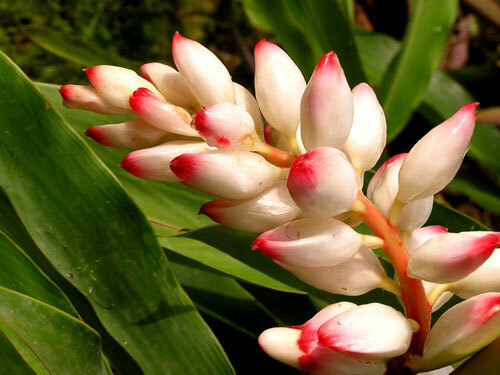 Ginger plant produce clusters of white-pink flower buds that bloom into yellow flowers. Ginger is often used as landscaping around subtropical homes. Ginger roots are called rhizomes which are used when ripe. Ginger belongs to kingdom ‘Plantae’ and “Zingiberaceae” family.m Its binomial name is. In Hindi it is called Aadi, Adrak and when it dries it is called Saunth. In Telugu language ginger is also called ‘Salam or Shonthi’. A kind of volatile oil is extracted from fresh ginger which is used in many medical purposes. 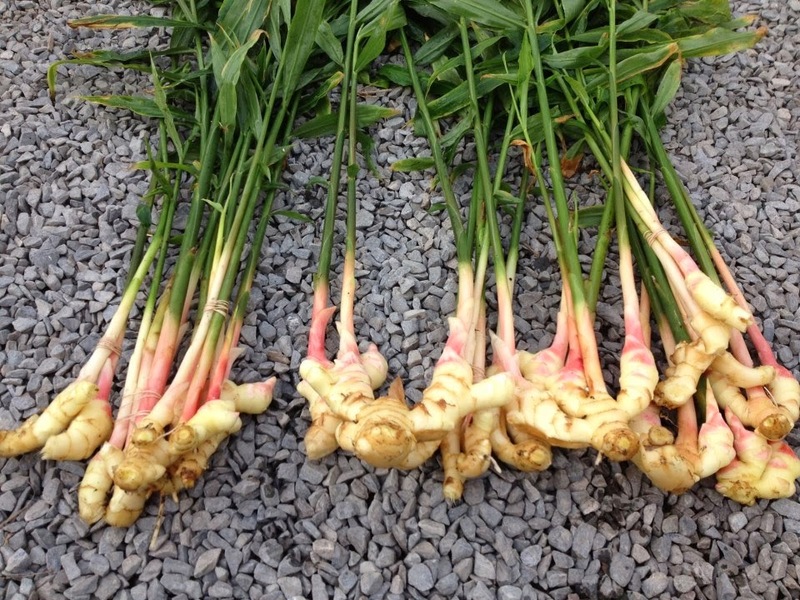 Young ginger rhizomes are often used in pickles or a kind of ingredient in many snacks. 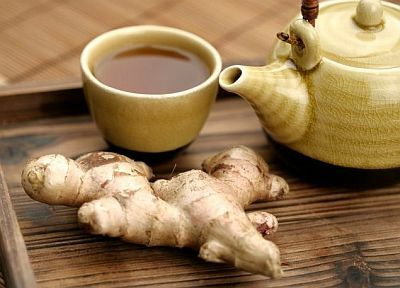 Ginger is widely used as an ingredient to cook herbal tea or green tea. The juice obtained from ginger roots is often used as a spice in several Indian dishes. Ginger powder is commonly used in many dishes of different cuisines. Ginger is also used to prepare rum and kinds of wine. Candied or crystallized ginger is a type of confectionery itself. 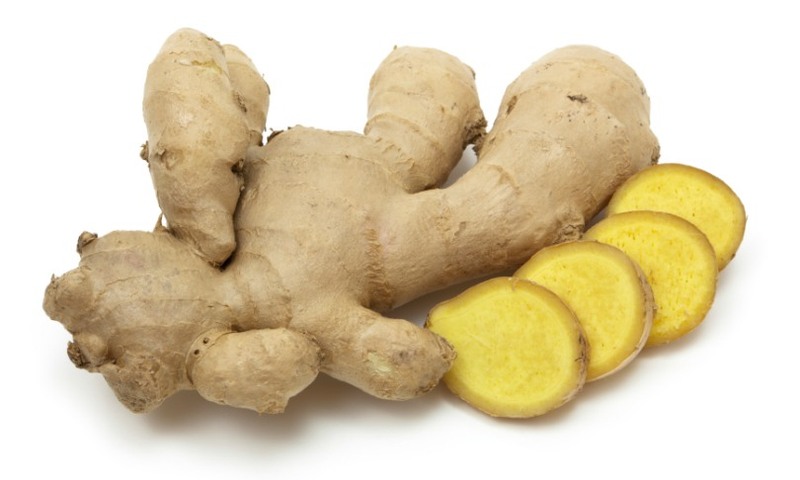 Due to its warm and aromatic nature; ginger is used to treat varieties of diseases. It has the potency to cure diseases. In case of any kind of tooth problems, chew ripe ginger pieces. Let the ginger juice enter to gums and teeth. It will cure toothache. Prepare a decoction of equal quantities of Tinospora, atis, ginger root and nut grass. It cures weakened state of digestive power and cures colitis. Take the powder of harad, ginger root and sandhava salt. Give this to the patient with water. Take light food afterwards till fully recovered. Cook ginger root with pittapapada. Give 5-10 gm of it to the patient regularly. It enhances the body power; cures thirst and disinterest. Overall, it cures all ailments related to indigestion. Mix equal quantities of powder of ajowan, rock salt, harad and ginger root. Give 500 mg-250 mg of this powder to the patient. It cures swelling and also enhances digestive power. Give 10-20 gm of ginger juice with same amount of lemon juice mixed in it. Give qa decoction of ginger root, flesh of thorn apple, coriander, mochras and netrabala to the patient. It cures diarrhoea and fever due to pitta. Prepare decoction of 10 gm coriander and 10 gm ginger root. Give equal amounts of ginger root powder and antidysenterica with rice to the patient. Cook 1 kg ginger juice with 500 gm sesame oil. Cook till only oil is left. Strain the oil and use it to massage the joints. It gives relief from joint pains. Take 10 gm ginger juice and 10 gm root of swallowwort. Grind the two till it forms thick paste which can be used to prepare tablets. Prepare black pepper sized tablets from this mixture. Give these tablets with lukewarm water to the patient. Take equal quantities of ginger juice and basil-leaves juice; mix a little amount of honey to it and give it to the patient twice a day. Cook 640 gm milk with decoction of shatparni and mix 80 gm sugar candy in it. Give this solution to the patient. Prepare the decoction of pepal leaves and ginger roots. Give 20 ml of this decoction to the patient twice a day. Take a cup of ginger juice, garlic juice, lemon juice and a cup of apple cider vinegar. Cook all these under a low flame till 1 cup solution is left. Now add 2 cups of honey to it and mix well. Give 1-1 spoon of this solution to the patient twice a day.